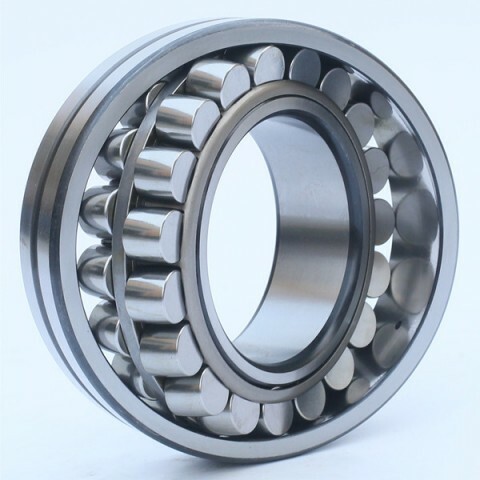 Provide the excellent service to your equipments. 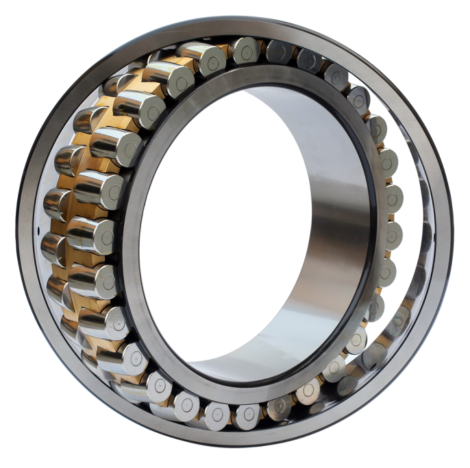 Parts solution with economical cost for your single largest source quality. Construction equipment's equipment, mining, cement, paper, petroleum energy, wind energy and machine tools extra. 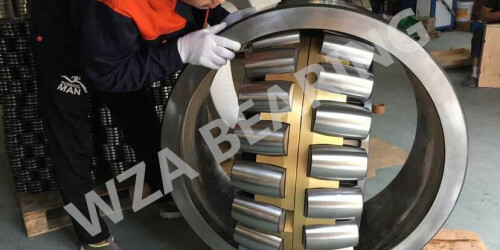 WZA Bearing is a professional bearing manufacture and exporter, recognized as one of the leading producers of High- Grade finished bearings. 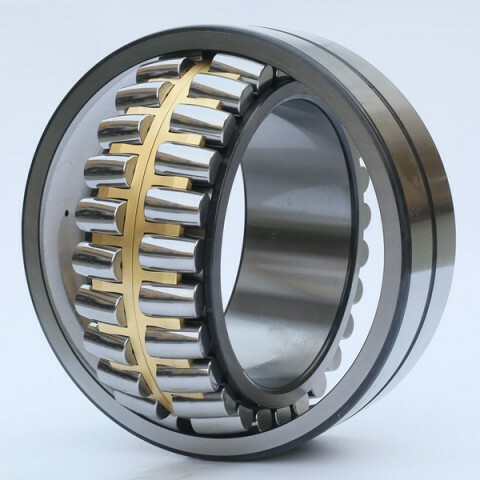 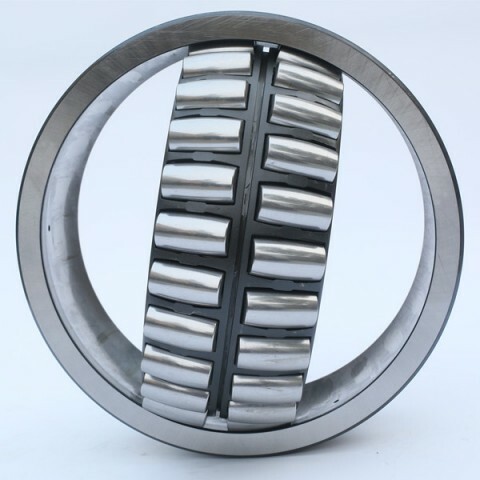 Dedicated to research and development of P6 grade Spherical Roller Bearing. 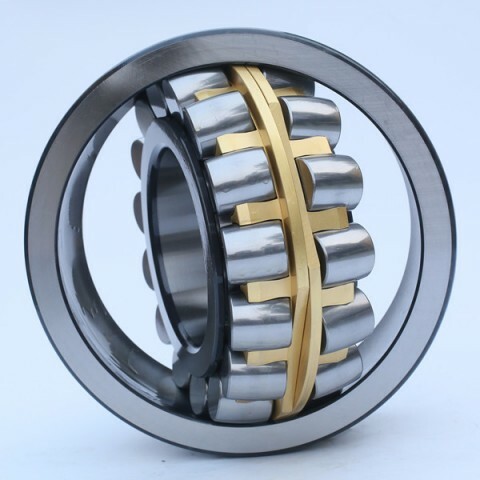 Strictly controls the quality from drawing design to the products delivery. 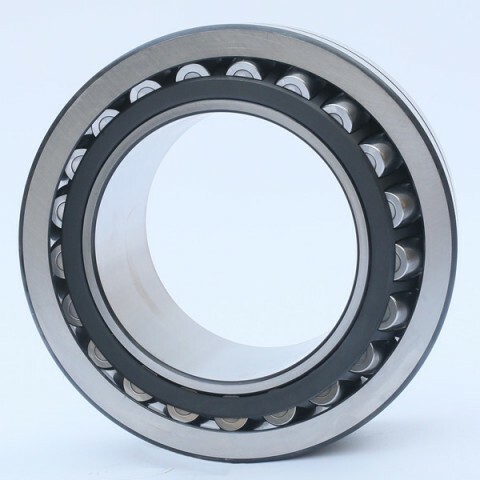 WZA Bearings awarded ISO9001:2008, based on GB/T307.3-2005, Germany technology. 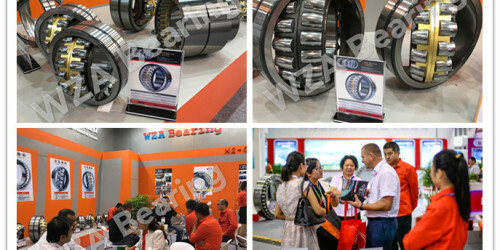 Every WZA Bearing with single designed standard and high quality packing. 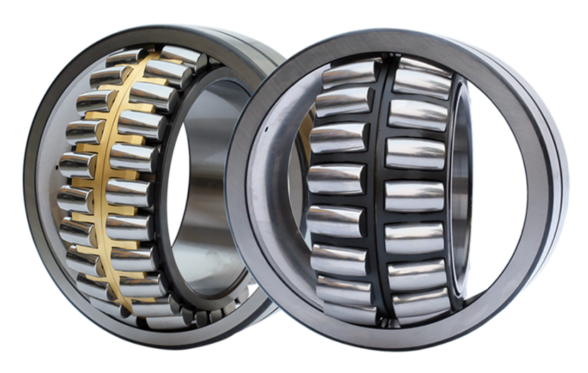 Download the catalog of our company to know more better about us.